Power cable AC, 2mtr, black. 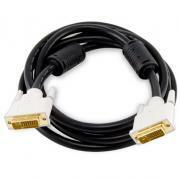 USB active repeater cable 10 mtr. 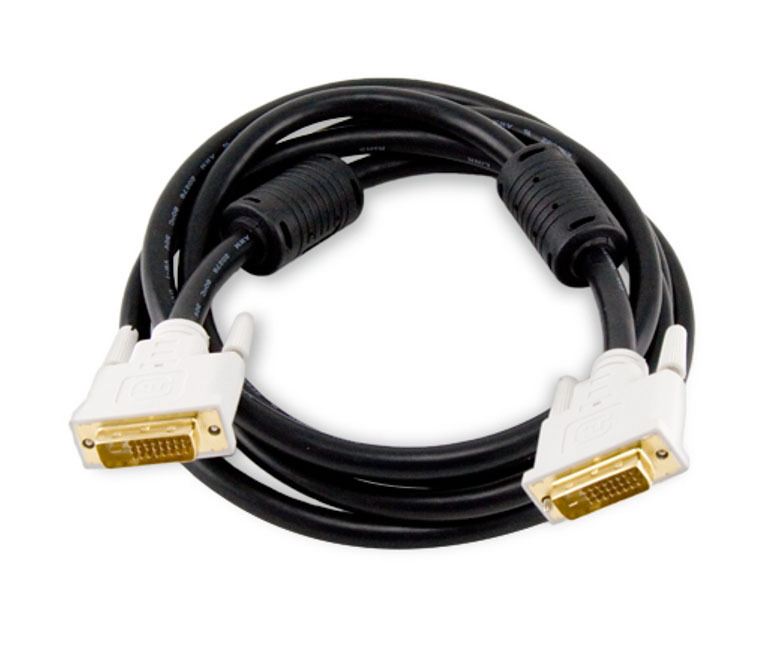 Cable DVI - DVI 1.8 mtr, black. We can deliver all kind of cables for your project. Ask for it if you can't find it in our webshop.